This bag case will protect your smartphone that is up to 6 inches. 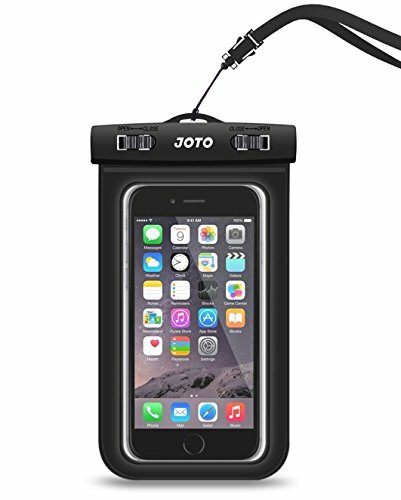 It's waterproof and will keep out snow, dust, sand and dirt. It's great for rugged outdoor activities. It's clear on front and back and will keep you able to take pictures and videos as well as maintaining touchscreen use. If your phone is allready in a case, it may have to be removed to fit properly.